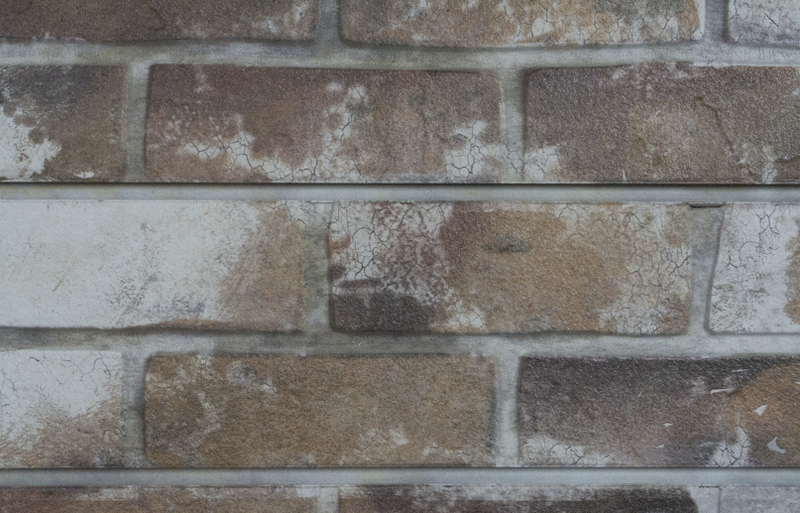 Our best selling 3-D slatwall texture creates a retail environment that feels like "coming home". Now available in 3 new colors, you are sure to find the perfect theme to highlight your merchandise. Samples coming soon! Contact us for more information.